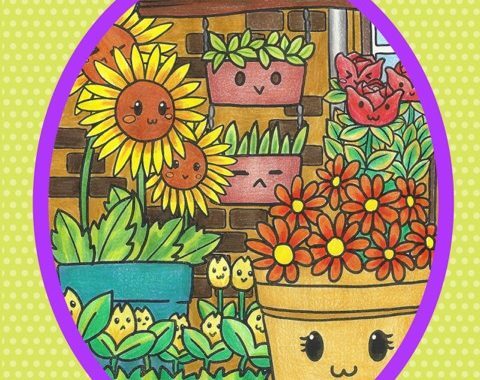 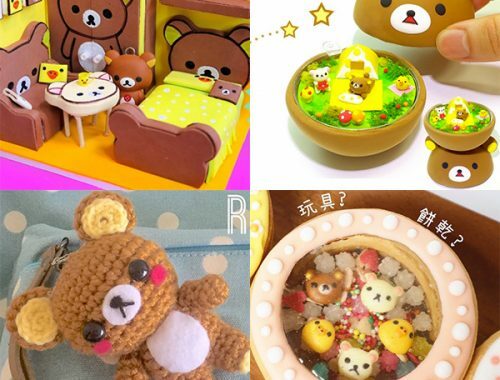 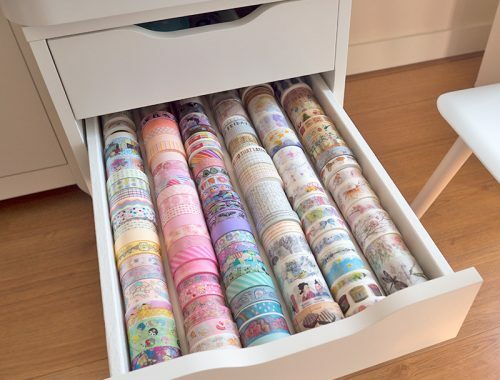 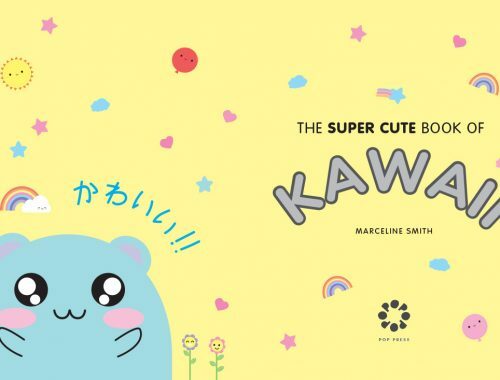 Japan Candy Box Giveaway Winner - Super Cute Kawaii!! 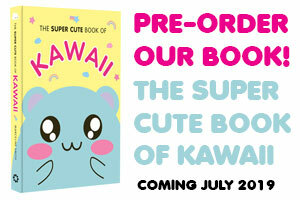 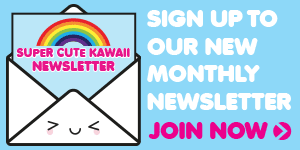 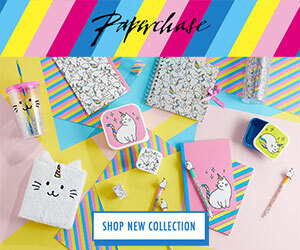 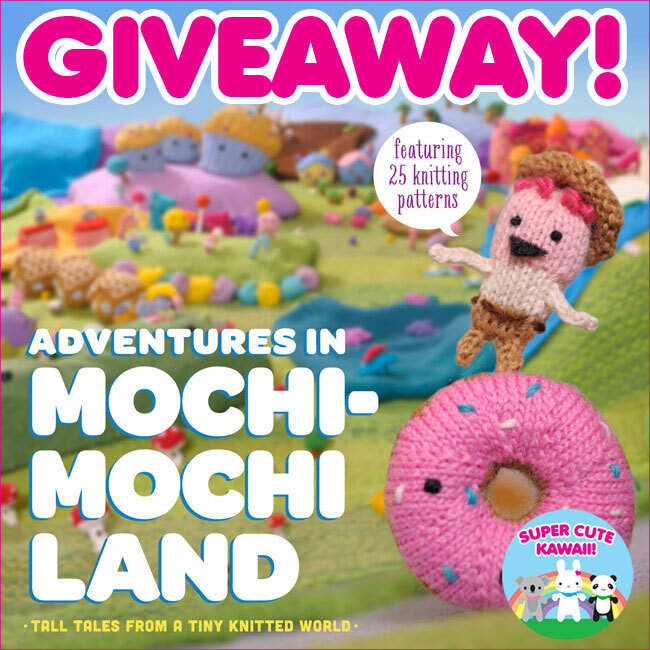 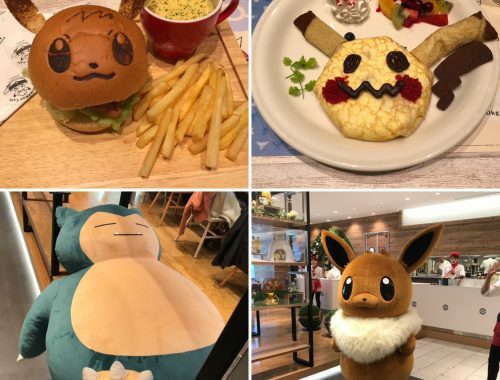 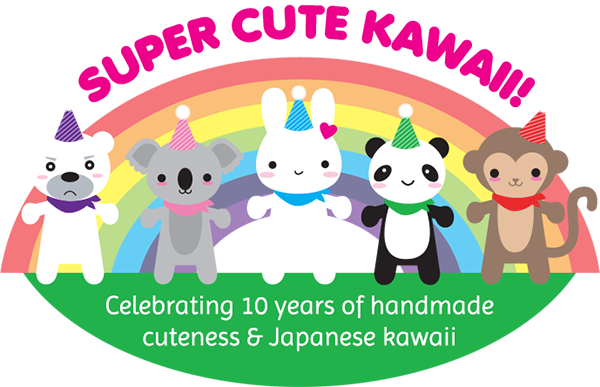 Check your inbox for how to claim your prize, or email us at giveaways@supercutekawaii.com. 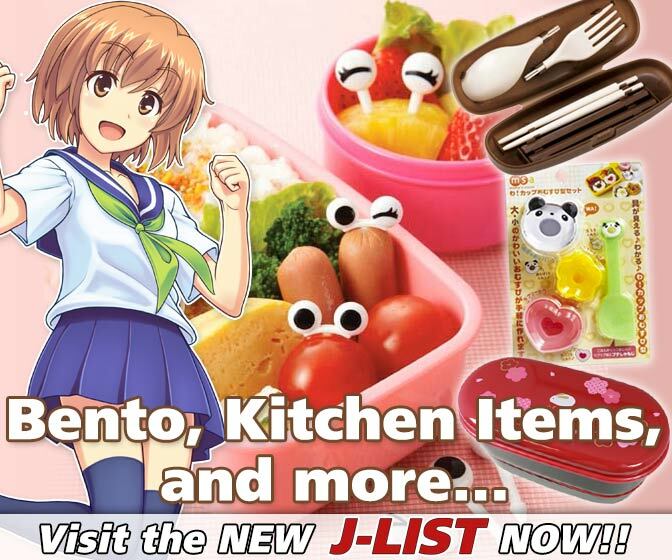 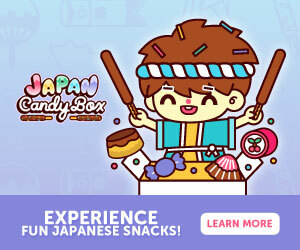 If you didn’t win this time, you can order your own Japan Candy Box from $18.20 a month. 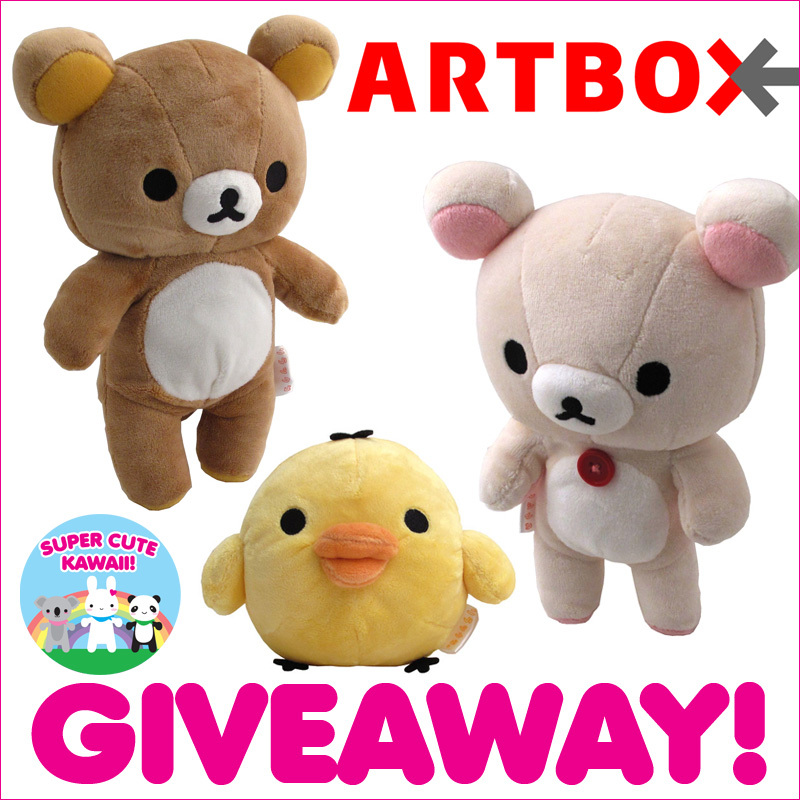 Check back later today for a brand new giveaway!